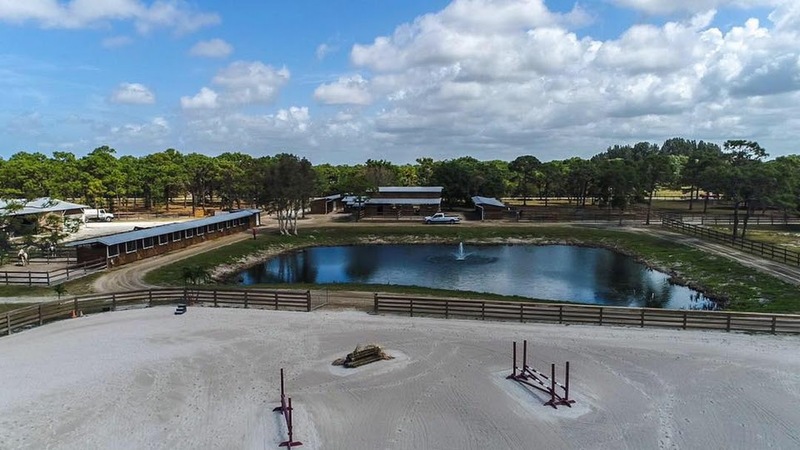 Come celebrate in the country…Horse Power Ranch invites you to tour their facility at 727 Morningside Drive. The Chamber will hold an official ribbon cutting on Tuesday April 30th from 4-6pm. 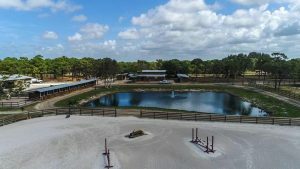 Come enjoy refreshments and see a top horse boarding farm.